An illustration board designed and priced for high volume mechanical work, 1000 Illustration Board offers a smooth white, hot-pressed surface that maintains its original quality even after erasure and scraping. 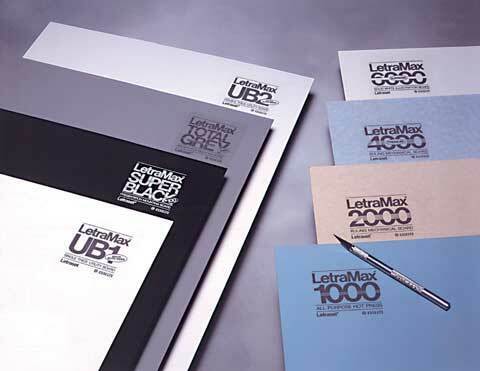 Suitable for all media used in mechanicals and paste-ups, 1000 also works well with fluorographic work. The surface can be stripped off the backing board for laser scanning or repositioning sections of art. Available in single or double thicknesses. 190 points will be rewarded when you are logged in to your account and buy this item.